Long Island Moving Supplies has a huge inventory of moving boxes and supplies in stock for immediate pick up or delivery. Why Deal With Long Island Moving Supplies? - Our distribution center is conveniently located in Hauppauge – This allows us to quickly and efficient service our Long Island based customers. Many of our customers also pick items up as needs arise. - We stock a full line of boxes, moving boxes, bubble wrap, packing peanuts, tape, stretch wrap, and other packaging supplies. If there is something you don't see on our site, please contact us. - All Moving Kits are carefully constructed to be competitively priced as well as meet the needs of your move. - Keep It On Long Island – Why deal with a company based hundreds of miles away when you can buy locally? We are proud to service Long Island from Long Island. 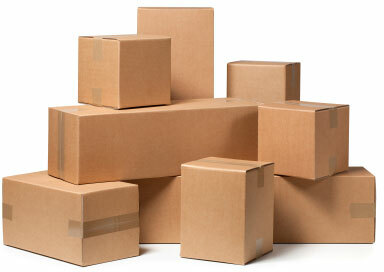 Discounts are always available for corporate packaging customers and office moves. Please contact us for more details.